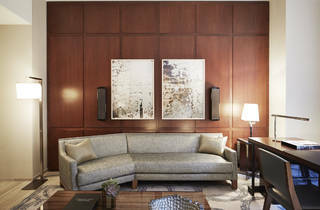 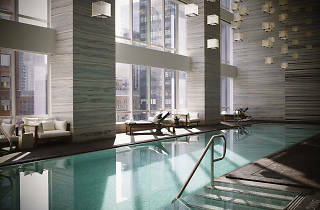 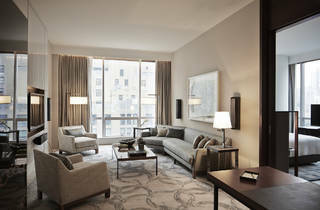 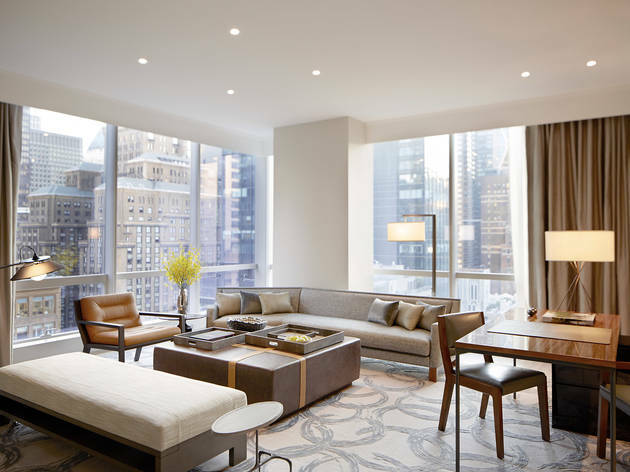 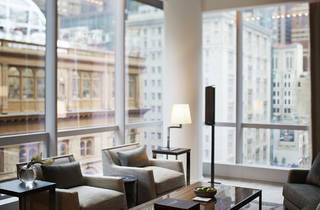 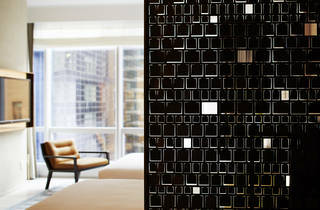 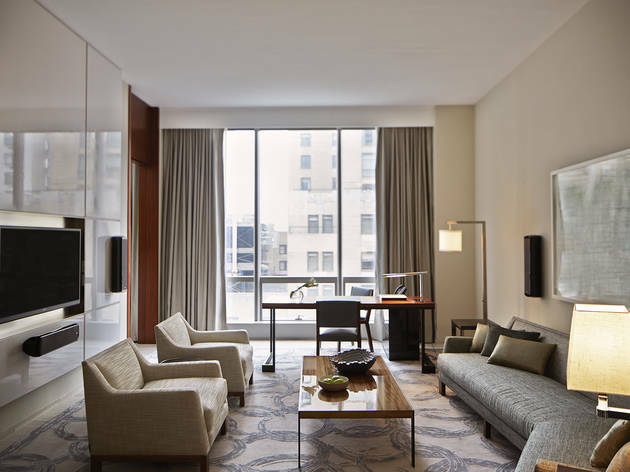 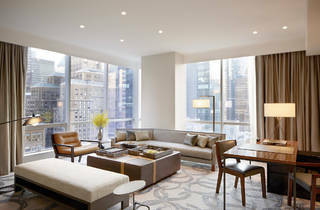 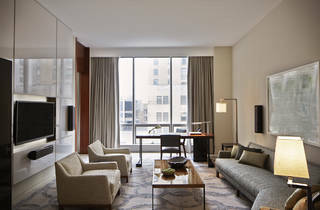 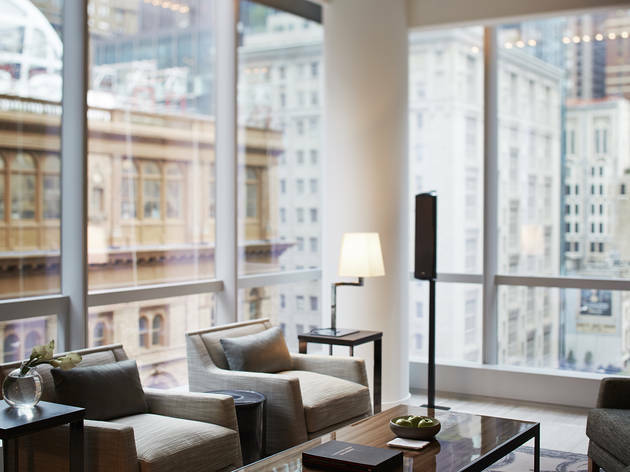 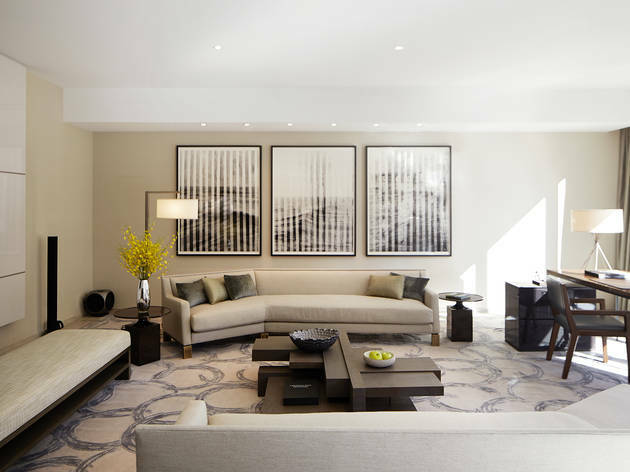 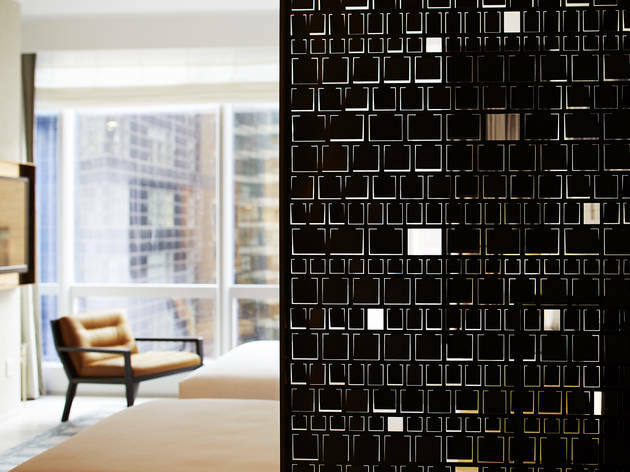 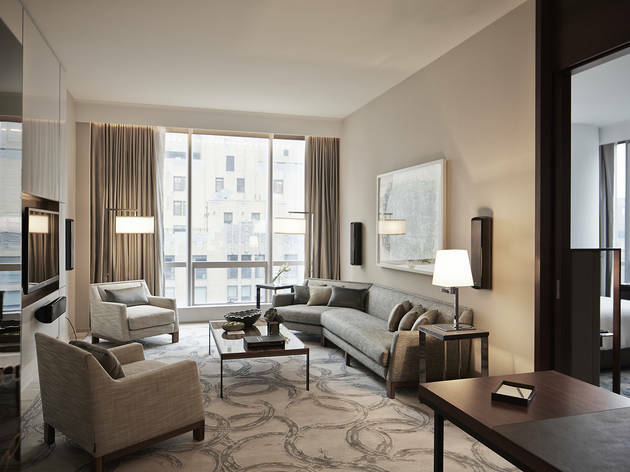 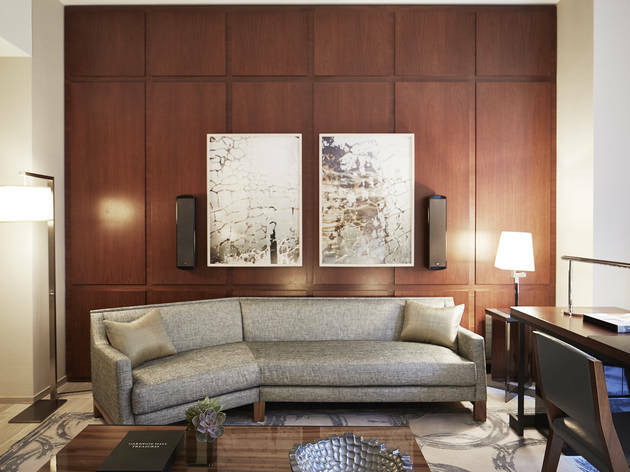 The gleaming, slim tower housing the Park Hyatt New York is the Hyatt’s flagship for good reason. 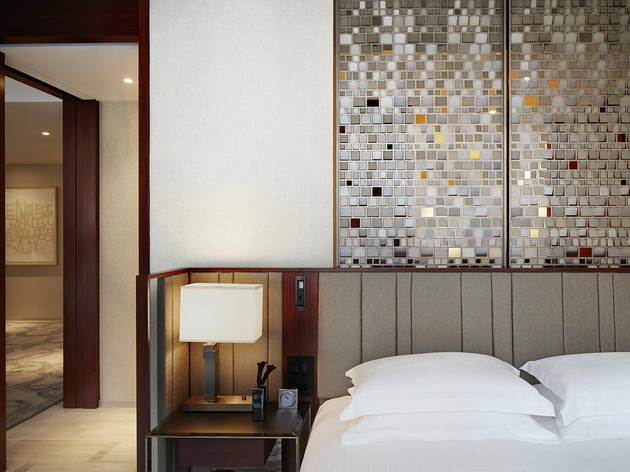 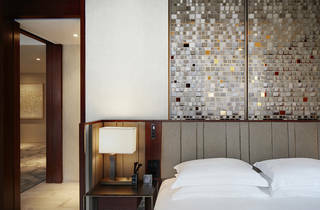 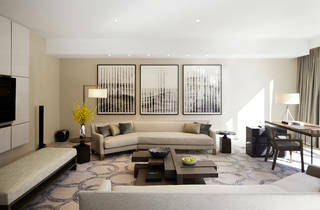 The refined rooms have a home-y feel while the common spaces have all the bells and whistles of a five-star hotel. 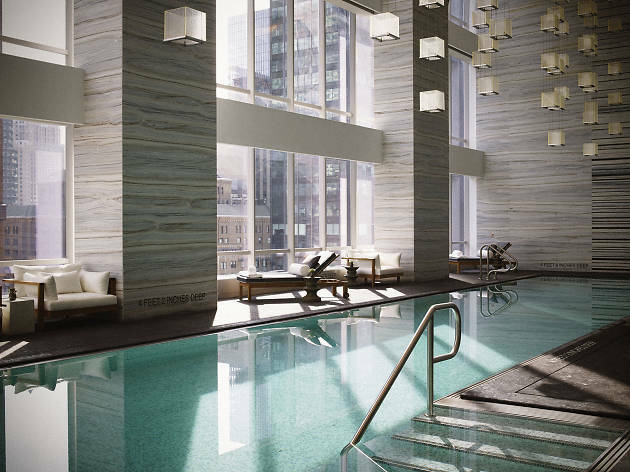 There are countless Instagram posts of the breathtaking swimming pool, but like the celebrities who frequently stay here, there’s enough privacy whether you want to grab a drink in the Living Room bar or relax with one of the spa treatments.